Ryûnosuke Kamiki, Mone Kamishiraishi, Ryô Narita et al. 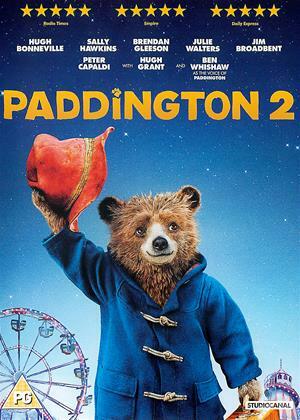 DVD: 102 min., Blu-ray: 102 min. 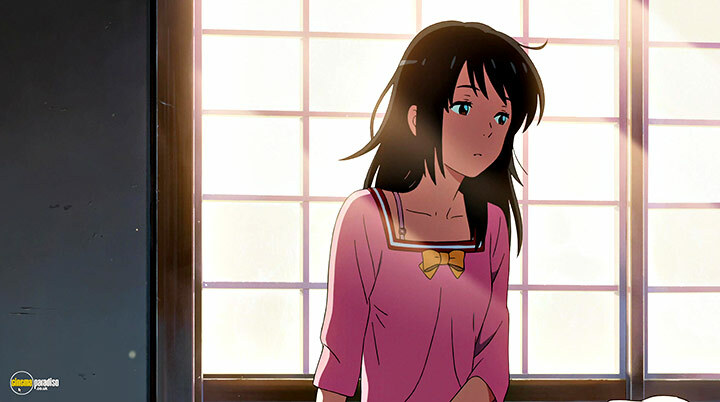 Mitsuha and Taki have never met, but when the frustrated country girl wishes of a life in the big city, they will forge a connection both unexplainable and unforgettable. In their dreams, the two swap lives, cultures and genders as they learn more about, and grow closer to, each other. What was once a shock becomes a joy-filled double life, but what will happen when they discover the red string of fate tying them together? Well anime is definitely improving and this movie proves that. Such a great story and the art is gorgeous. At times I thought I was looking at a painting! Japanese hand-drawn anime featuring a slightly unusual take on the freaky-friday-esque body swapping trope. 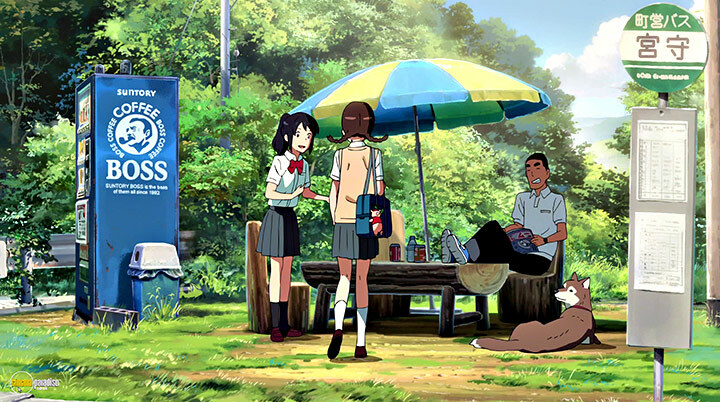 In a continuous string of well-drawn dualities on one hand you have Mitsuha, a girl from a small town engrossed in a traditional Shinto upbringing; on the other you have Taki a boy from ultra-modern Tokyo working part-time as a waiter. 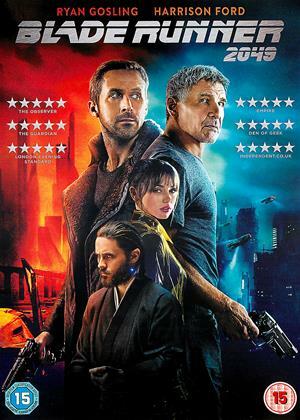 The small town is realised with a soft, dreamy sunshine-streaked palette; Tokyo as near photo-realist and futuristic — in both cases, the visuals are handled with real care & attention and quite noticeable: it's a visual treat. Some unexpected turns are found and it really ramps up the tension for a thriller of a denouement. The voice work here (dubbed into English) is standard fare, and the sound track super poppy which for whatever reason I found faintly amusing. Very engaging overall and a nice compact running time, recommended. Another tremendous Anime. A thoughtful script with strong characters. A joy to sit through. More please. Not a lover of Japanese animation. This was recommended but failed to engage. Obviously painstakingly compiled but found it dull and overlong. Also wondered why most of the Japanese characters had European features? 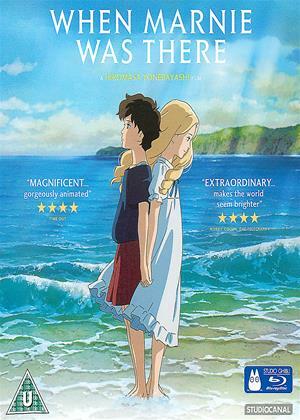 A bucolic fantasy in the Ghibli tradition, this features gorgeous landscapes and cityscapes with a central plot that completely lacks drama. Two teenagers – a country girl and a city boy – swap places and inhabit each other’s body while asleep. They lead double lives and communicate through journals. 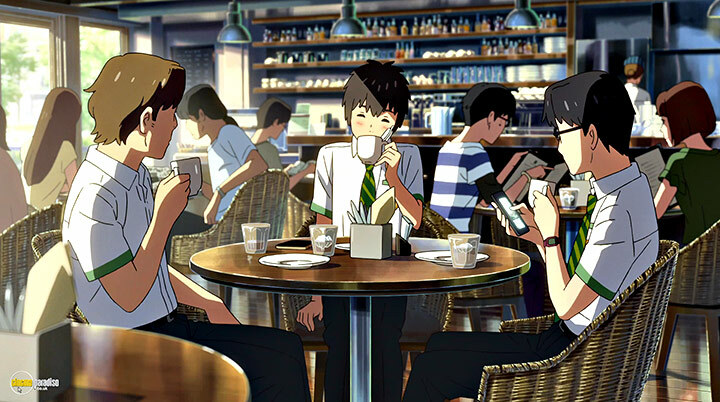 There’s scope here for humour, but director Makoto Shinkai doesn’t do humour. Nor does he do drama, with voiceovers that are subdued to the point of whisper. 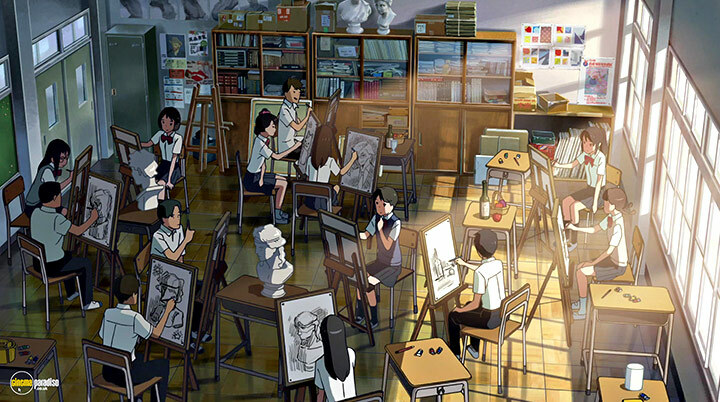 The result is a drawn-out affair too low-key for most Western tastes but worth watching if you love beautiful animation. In the DVD Extras Shinkai describes how he wants to ‘depict scenery overflowing with emotion’. You want to live in a Shinkai landscape and this is his most beautiful film yet. 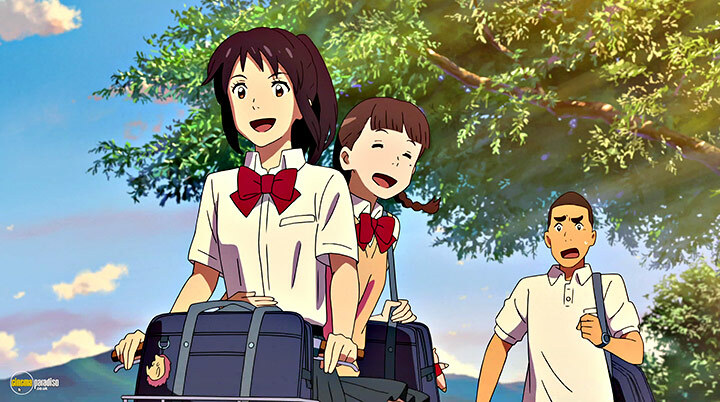 Your Name (Kimi no Kawa) is a transcending, surreal, nostalgic, and a heartwarming movie-going experience coming from the mind of none other than genius Japanese animator Makoto Shinkai. 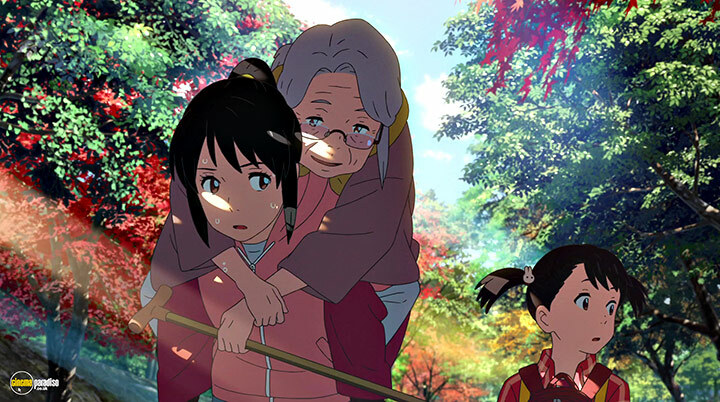 In fact, this film can be safely and without precedence put up there with some of the greatest animated Japanese classics such as the emotional and heartbreaking tales that Studio Ghibli often builds. To this extent, Your Name exults a melancholic atmosphere, a fully fleshed-out world, and a deep sense of both visual and emotional wonder that leaves you, well, wonder. A true masterpiece in the whole semantic sense of the word, Your Name is just plain amazing. Right off the bat, let’s just all agree that Your Name is a visual masterpiece. 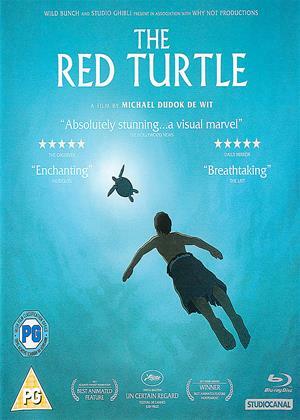 The animation is chock-full of life, breaming with glorious details, breathtaking backgrounds, and a colour palette that would put Picasso to shame. Honestly, the way Your Name utilises colour, shadows, and shapes is staggering and nothing short of amazing. But enough with the bad parts. 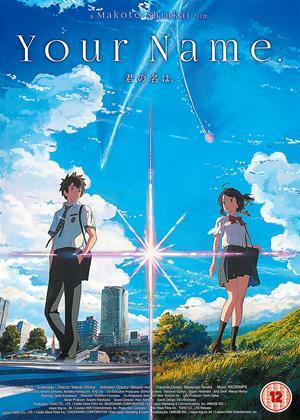 Where Kimi no Kawa excels is definitely its unique story. In full Shinkai style, the film is a slow-paced contemplation on the reality of human existence, what means to be alive and more importantly, to which extent one can go in order to beat the threads of fate (or lack thereof). And so, Shinkai employs metaphorical imagery to invoke a sense of equal measure nostalgia and dread of times past gone, of that which can be never attained, and of raw human emotion in its purest, unadulterated form. Which brings me to my next point. 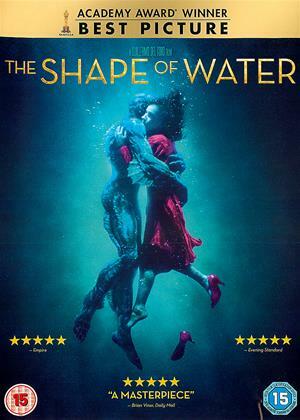 The film’s main vehicle is its emotionally lost and physically anchored characters. What I mean by this is the characters are dreamers (lousy pun intended) insofar their fates go; they are also bound by the rules of physics, and work towards breaking them in order to learn bigger truths in life. Truths that burst through themselves, float disguised as external means or fatal flaws, and come back around to fulfill these characters’ inner discovery and growth. Eventually, their self-discovery (albeit with the help of some mysticism) liberates them from the chains of everyday life, and guides them towards what they truly wanted the whole time: to be understood. 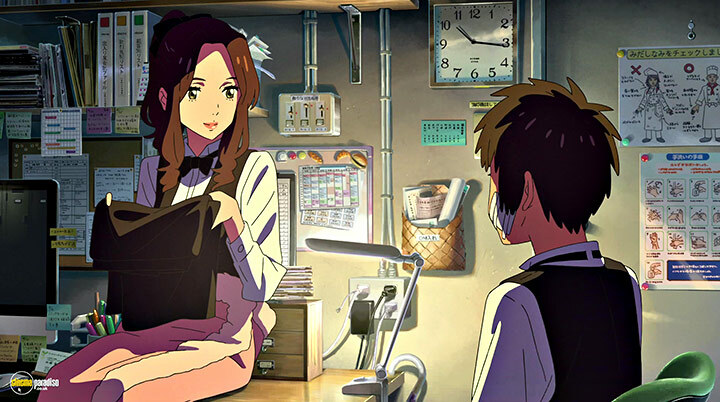 The technicalities of Your Name are nothing short of amazing, especially the animation (if it wasn’t apparent enough), the quality of sound design, and the editing which pulls everything together into a cohesive whole. And when combined with the jaw-clenching storytelling, Your Name becomes truly a masterpiece of its Zeitgeist and something to be revered and praised upon for years to come. 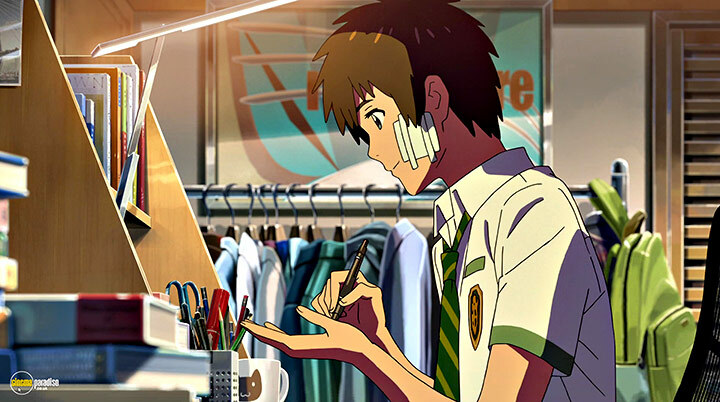 All things considered, Makoto Shinkai’s Your Name is awesome, and if you haven’t seen it yet – well then shame on you. Seriously, rent this masterpiece and thank me later.